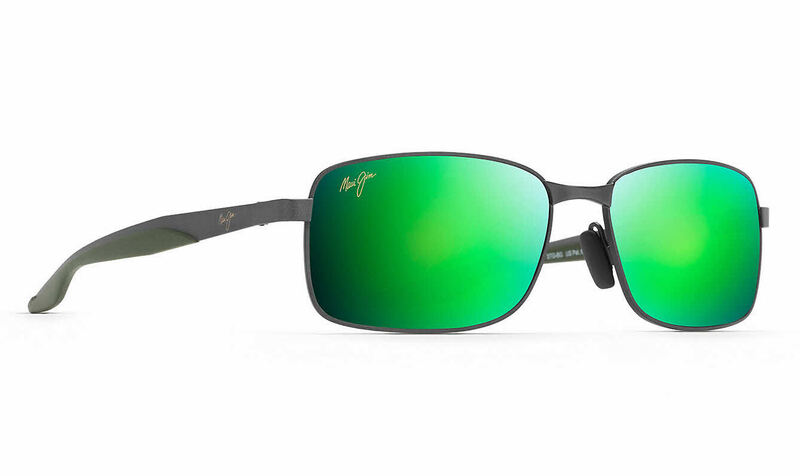 Maui Jim Shoal-797 is a Full Rim frame for Men, which is made of Monel. Maui Jim Shoal-797 Sunglasses come with a cleaning cloth and protective carrying case. By far my favorite pair of Maui Jim sunglasses. In fact I am so impressed with them that I have already place an order for the Hawaii Blue ones as well.